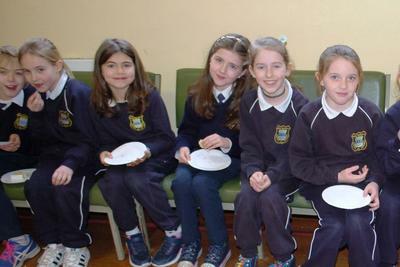 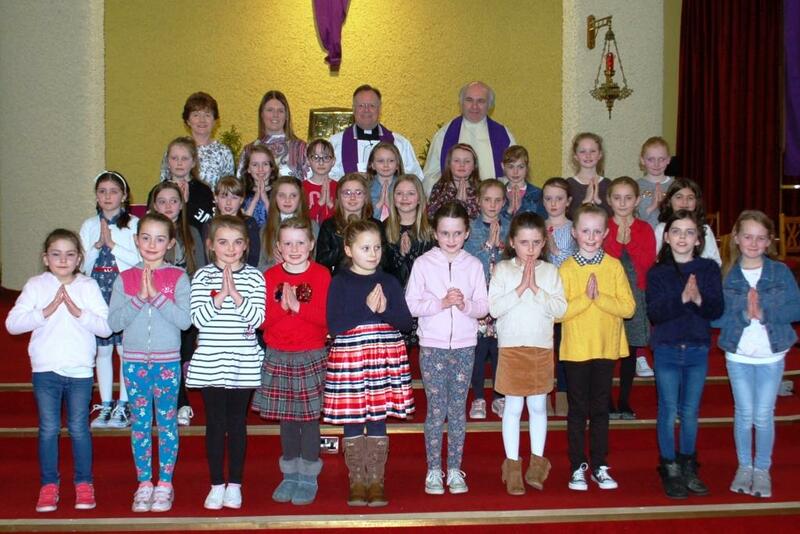 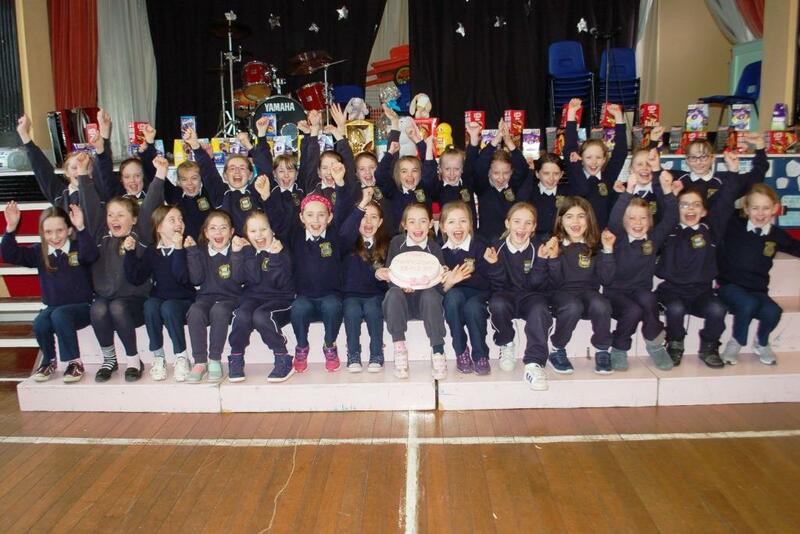 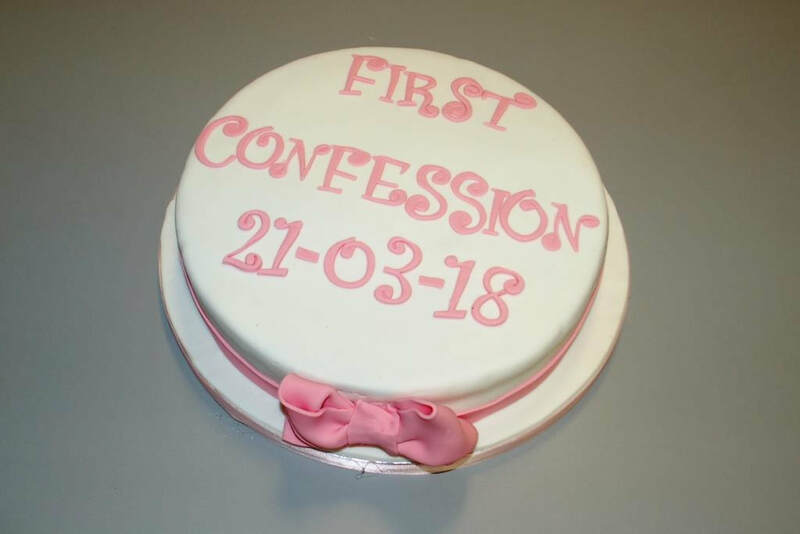 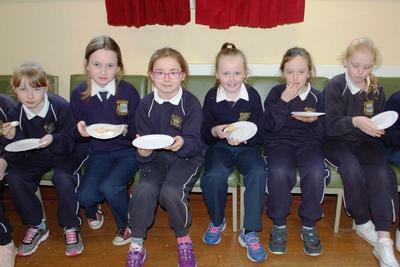 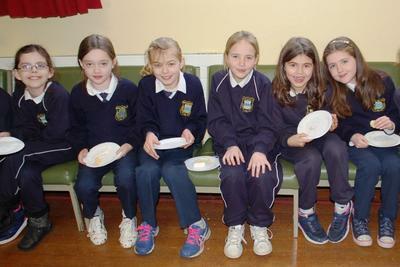 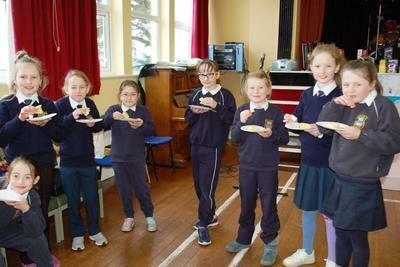 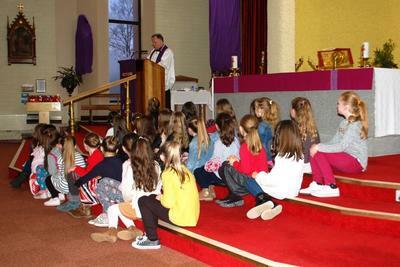 ​Congratulations to our 2nd class pupils who received the Sacrament of Penance on Wednesday evening. Fr Gabriel Burke, with the help of Canon Michael Fitzgerald, led the children through the ceremony. 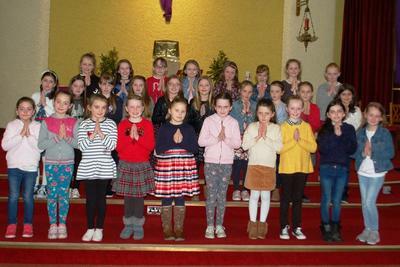 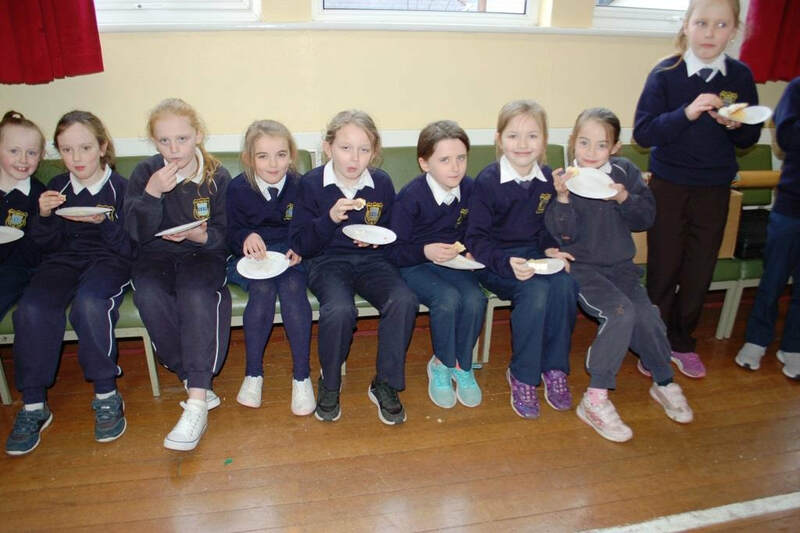 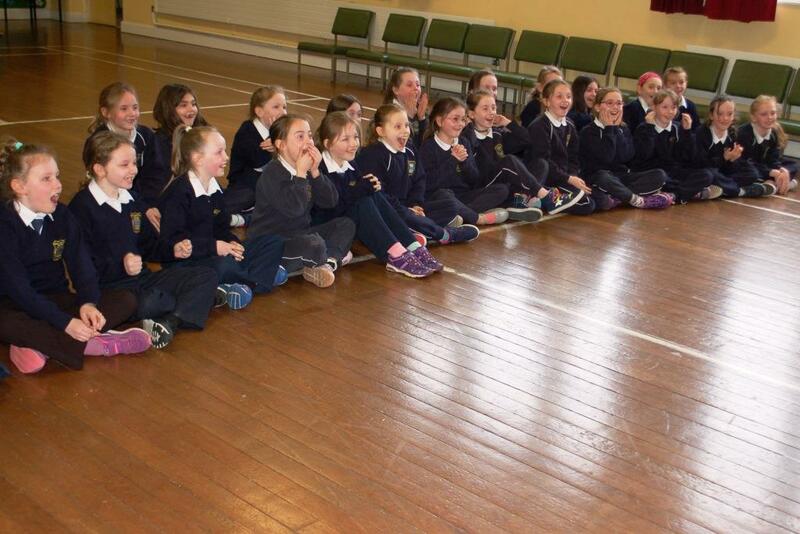 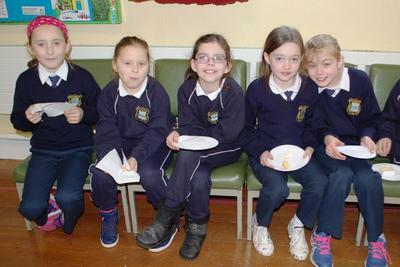 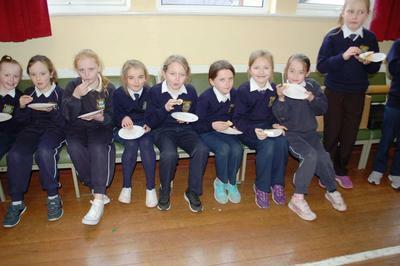 Class teachers, Ms Mary Walsh and Ms Margaret Mary Coughlan, were very proud of the girls, who sang beautifully and were prayerful and reverent throughout.